On occasion, the Torres Chess and Music Academy focuses attention on noteworthy individuals who have helped us in our goal of bringing chess and music education to large numbers of children. On May 24th we will be honoring one of these great individuals by running the inaugural Mayor’s Cup Chess Tournament in the City of Lathrop, California. 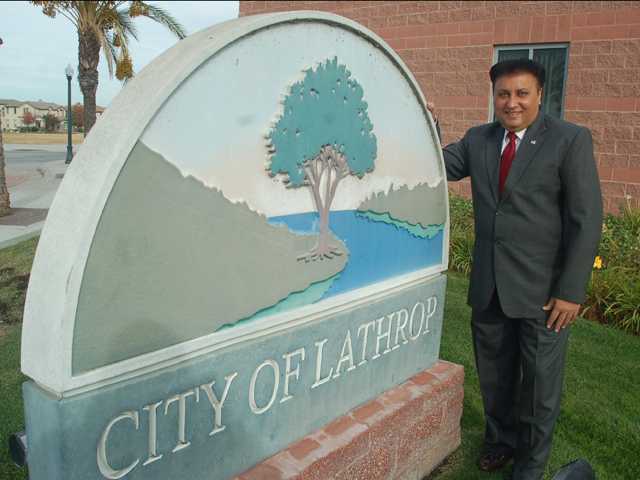 Our Mayor, Sonny Dhaliwal has been a great friend of education, the Torres Chess and Music Academy and of the citizens of Lathrop. When bureaucracy threatened slow down our progress of enriching children’s lives through chess, Mayor Dhaliwal stepped in and cleared the path of obstructions. This was not the first time the Mayor has answered my calls, just the last of many. 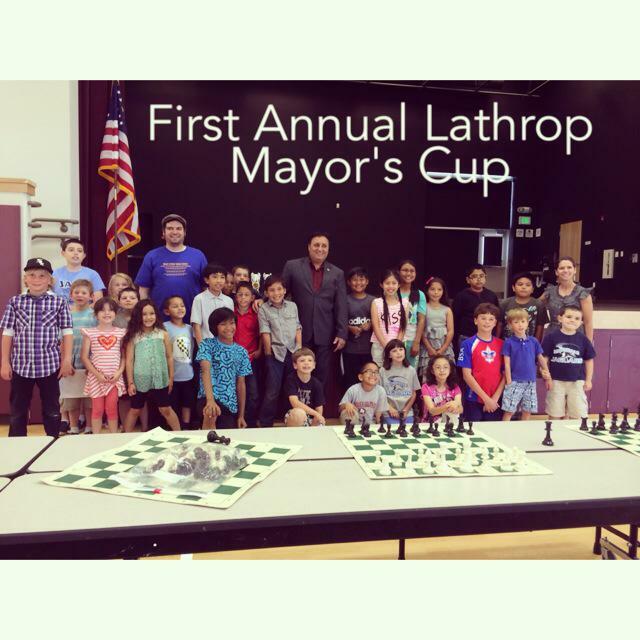 In doing so, Mayor Daliwal has made it very clear that he cares deeply about Lathrop’s children and strongly supports our goals of bringing chess to every school in the City of Lathrop. It is because of his incomparable support of the Torres Chess and Music Academy’s goals, that we are honoring Mayor Dhaliwal by running the first ever scholastic chess tournament in the City of Lathrop in his name. Please consider bringing your child to this friendly and educational event. The game of chess has so much to offer children. Every child will receive an award and all the children attending will experience a world class scholastic chess experience. When: R1 @ 9:00am on 5/24/14 Breakfast and Lunch will be served on site. Trophies are awarded to top 5 players in each section. 6-10th places will win medals. All other players will receive ribbons for participating. The first place team in each section will win a trophy. SUPPORT THE RIVER ISLAND TECHNOLOGY ACADEMY. BRING CASH TO PURCHASE BREAKFAST AND LUNCH AT THE TOURNAMENT. USCF Rated Swiss Format: All players must be USCF members, and understand USCF tournament rules. USCF Membership fee is $17, per year. This fee is included in the entry fee. 5 round Swiss Format – Everyone plays 5 games against players in their section. Sections are by grade. 5 sections based on grade (K-1, 2-3, 4-5, 6-8, 9+). Top 5 players in each section will win trophies. All sections will be Game in 45 min (each player). Sets and boards provided. Clocks will be provided, but players are encouraged to bring their own. *Round Times: If not registered by 5/23 @ 9 pm they will not play R1. REGISTER EARLY AS SPACE MAY BE LIMITED. THERE WILL BE NO LATE REGISTRATION. ALL ENTRIES MUST BE SUBMITTED BY NINE PM MAY 23rd, 2014.